This refreshing balm can be used before, during or after shaving. A unisex product that can be used for shaving all areas of the body. 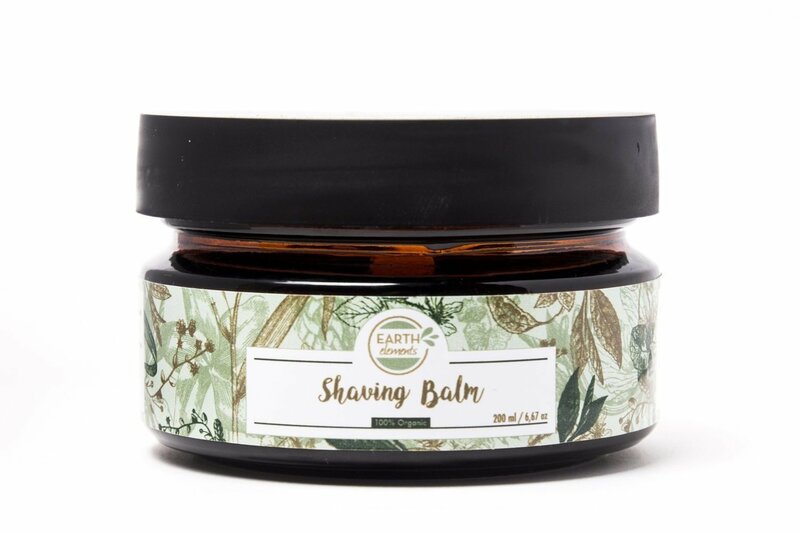 The shaving balm can also be applied after shaving or waxing. The perfect ingredients to prevent unpleasant bumps and to moisturise and soften the skin. Rub a small amount into your hands and soften in your palms, then apply to the area before, during or after shaving. The balm soothes the area; softens and moisturizes the skin to prevent ingrown hairs. Nourishes, moisturises and soothes the skin.